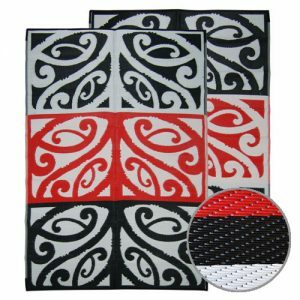 Recycled Plastic Floor Mats Maori Pacific & Fashion Designs – ideal for Outdoor, Camping, Glamping, Classrooms & Childcare Centres. 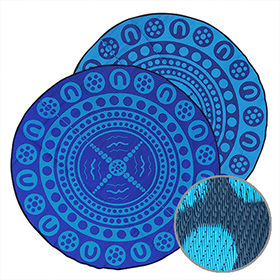 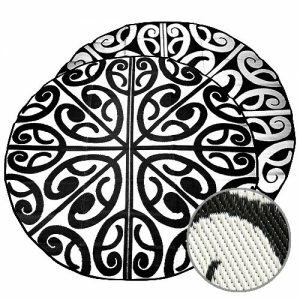 These washable fashion design floor mats in gorgeous Maori, Polynesian, Pacific and modern designs. 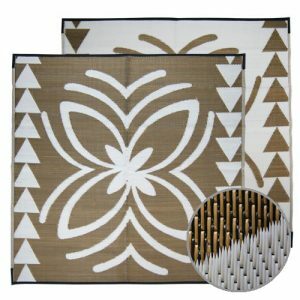 Perfect for indoors or outdoors, our mats are woven from recycled materials and are sure to impress friends or family alike! 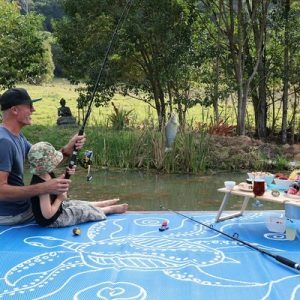 Made from 100% recycled materials, these mats are designed for sharing stories and enjoying life. 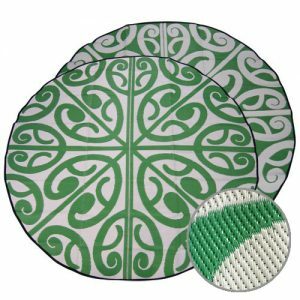 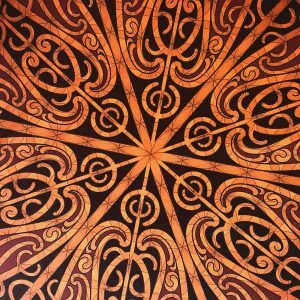 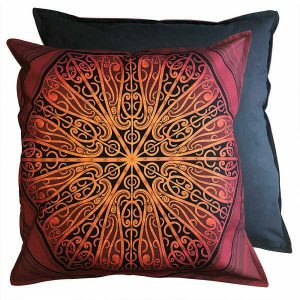 Whether it’s a classroom full of children, playing music or practicing Kapa Haka on our Maori mats, a family gathering on a beautiful Polynesian/Pacific pattern, a day out at the beach with one of the modern timeless designs, or creating peace with the Mandala collection – you will be the envy of all. 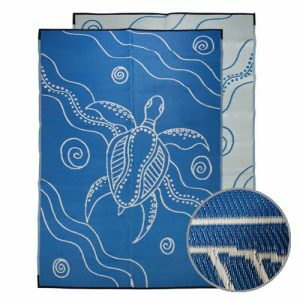 Recycled Mats are designed by talented artists, who embrace authentic cultural stories through their beautiful designs. 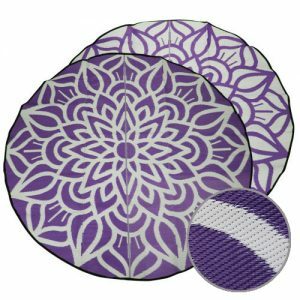 reversible with two designs for the price of one! 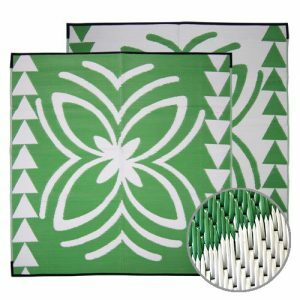 Recycled mats are a must have addition to any early learning school classroom, and make teaching about diversity easy, practical and fun. 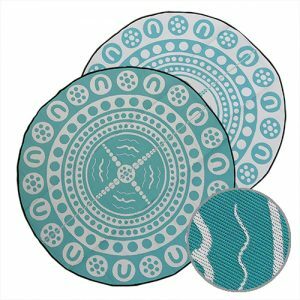 Teachers will love the soft, warm space to share a story, whilst babies can explore textures and visual stimulation during tummy time. 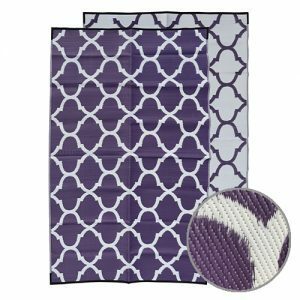 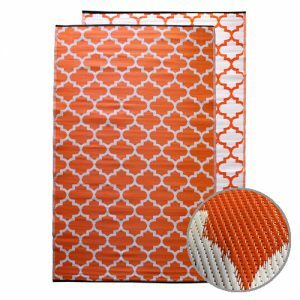 We also see our mats at sporting events, festivals and picnics, beaches and campgrounds, living rooms and office foyers. 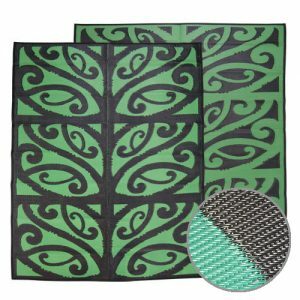 Wherever people love to combine bold colour, talking-point designs and resilient, low maintenance ground cover, our recycled mats fit the bill. 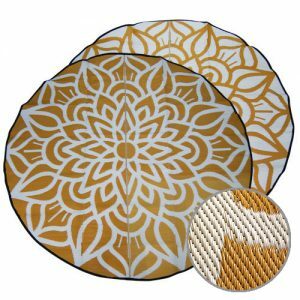 Make any space a celebration of colour, creativity and cultural diversity with high quality recycled mats.